Every JIRO belt has been manufactured using tires and custom belt buckles. 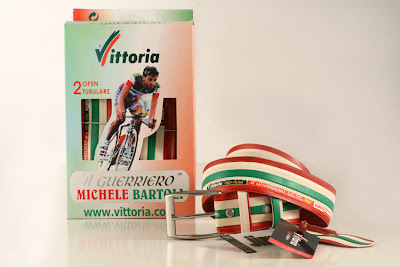 They also have the ability to make fully customizable belts; write to: info@jiro-belt for more details. Their Facebook page, here, has their current inventory. 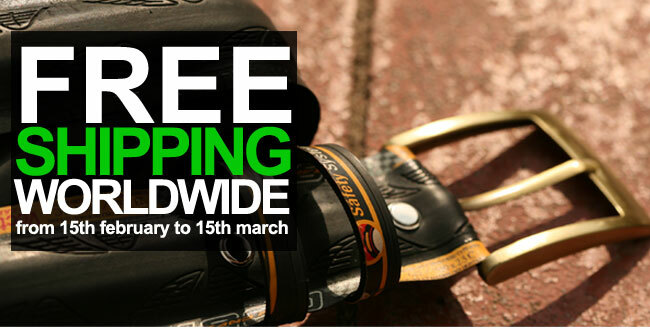 Free shipping worldwide ends tomorrow, Friday, March 15th.